Our commitment is to go to that ‘Extra Mile’ for clients which makes us stand out from others. We are totally focussed on customer requirements and actually enhance the supply chains and logistical needs of such valued people, our attention to detail etc all contribute . Throughout the supply chain, we only use those carriers/agents who are proven in their logistical sphere. 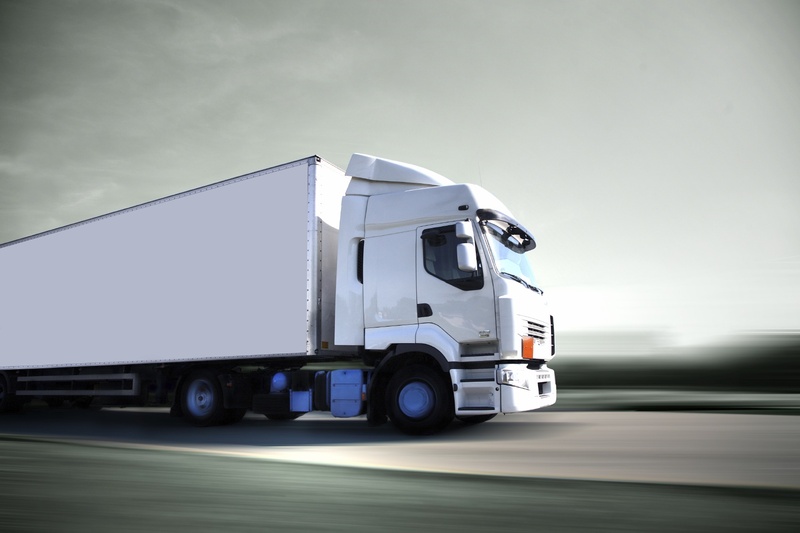 Our people have a wealth of experience in all disciplines, no matter which destination is involved or the particular requirements of that destination, in terms of documentary control or physical carriage, we always strive with eagerness and flexibility to accommodate which gives us a really competitive edge, and therefore a very credible option for the choice of a logistics supplier.